MODERNIZATION: WHAT YOU NEED TO KNOW! Chris Sells from Google talks about moving code from desktop apps to a mobile world. Moving legacy Windows desktop applications to a modern Web architecture involves a lot of issues. Here the experts explain. What kind of apps should you webify? Understand the hidden costs of legacy software. 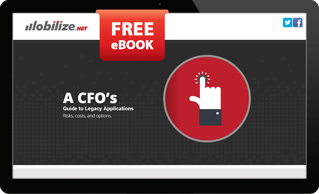 A CFO's Guide to Legacy Applications. Risks, costs, and options. 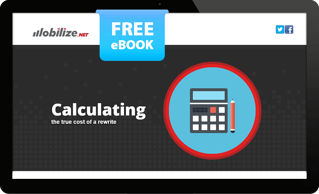 Calculating the true cost of a manual rewrite. 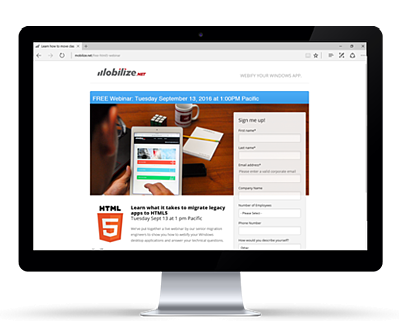 What kinds of apps are good for HTML5? 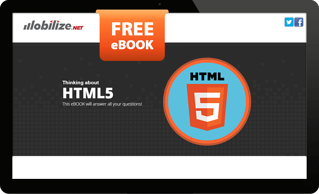 This brand new eBook will answer all your questions! 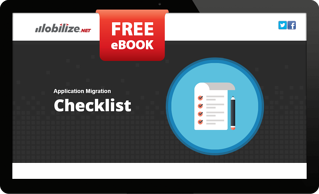 Exhaustive checklist to accelerate the planning process.